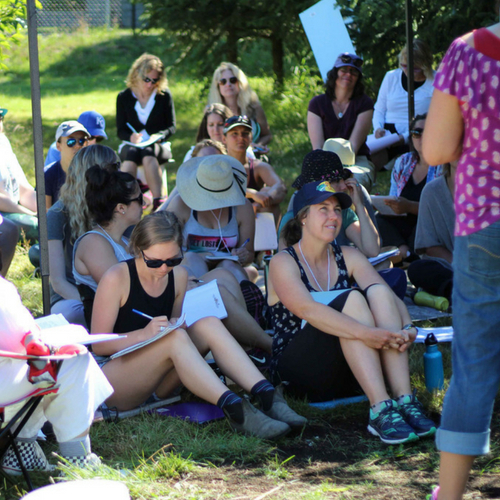 The PDCE unit works within the UBC Faculty of Education to offer professional development opportunities for teachers and education professionals working in BC and beyond. Our programs are flexible and part-time, often online or off-campus, and designed to meet the needs of working in-service teachers. Many of our programs qualify for a TQS Category upgrade in BC. To request a hard copy, please email pdce.comm@ubc.ca. PDCE is committed to offering relevant and timely programs that meet the needs of school districts. We welcome suggestions! If you would like to see a program offered in your district, please contact the Assistant Dean – Lynne Tomlinson. PDCE is proud to partner with the Educational Technology Support (ETS) unit at the UBC Faculty of Education. The mission of the ETS unit is to support the design, development, and deployment of innovative teaching practices in the Faculty of Education. ETS offers supports and services within three broad areas: curriculum and instructional design, professional development for faculty and staff, and learning technologies. Subscribe to the PDCE monthly e-newsletter!